There’s a reason I tend to conclude my posts by telling everyone to visit Soundview’s Web site, Summary.com. The site is regularly updated with information about newly released executive book summaries, book reviews (1,000 FREE reviews and growing! ), upcoming Soundview Live Webinars and other great business learning resources. I’ve got great news about another new resource available at Summary.com. How much do you think it would cost to attend an event where you hear vital business lectures from speakers such as Bill George, Patrick Lencioni, Jeffrey D. Sachs, Paul Krugman and David M. Rubenstein, among others? The event is the World Business Forum, and a ticket can cost as much as $2,500. Fortunately, Soundview has partnered with HSM Global, producers of the World Business Forum, to bring you exclusive audio summaries of the event’s major speakers. These audio summaries are available for you to listen to for FREE! Each audio summary is a 10-minute MP3 that features a narrated overview of the speech. The summary includes actual clips from the live speech given by the presenter at World Business Forum. If these tough economic times meant that you weren’t able to spend $2,500 on a ticket to the World Business Forum, these FREE audio summaries allow you to hear what you missed. I need to stress here that you do NOT have to be a Soundview subscriber to listen to the World Business Forum audio summaries. These exclusive content pieces are FREE for everyone to learn from and enjoy. 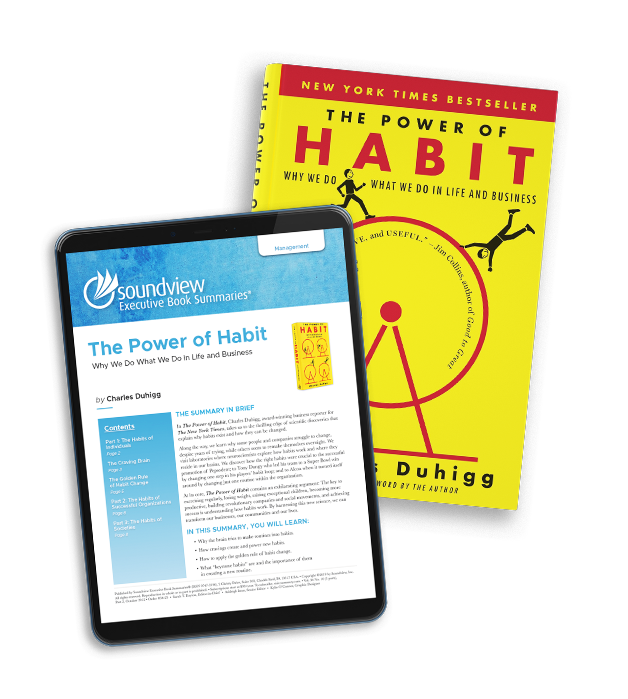 In fact, I’d recommend starting with Patrick Lencioni, whose latest book Getting Naked: A Business Fable About Shedding the Three Fears that Sabotage Client Loyalty is now available as a Soundview summary! To listen to the audio summaries from the World Business Forum, CLICK THIS LINK! Don’t Miss These Great New Summaries!